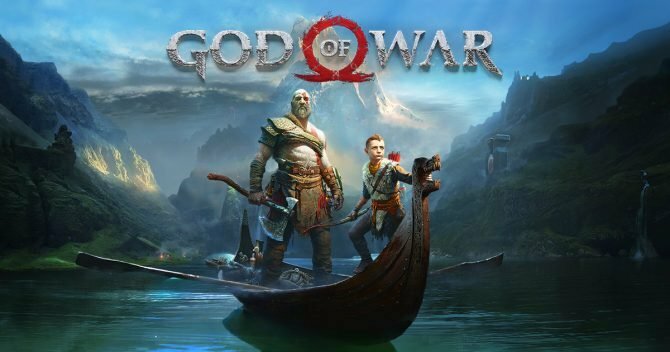 As the countdown to launch continues for God of War, take a moment out of your day to explore the music and soundtrack with the game's composer. 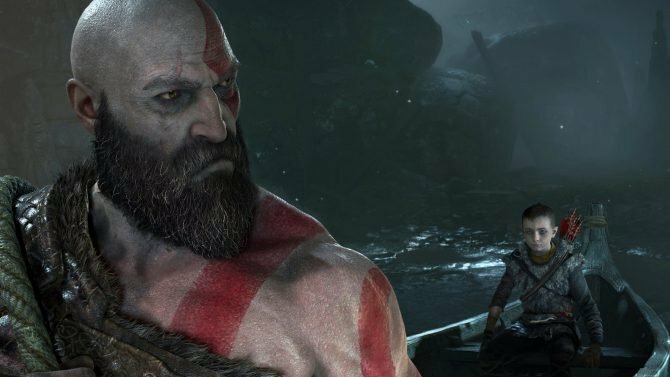 God of War will be dawning upon us soon, and as Sony excitedly continues the countdown to launch, they’ve released another video: this time taking us to the recording room with composer Bear McCreary. Some of you may recognize Bear McCreary as the mind behind some of the music in Outlander, The Walking Dead, Black Sails and Defiance (both the game and TV show). 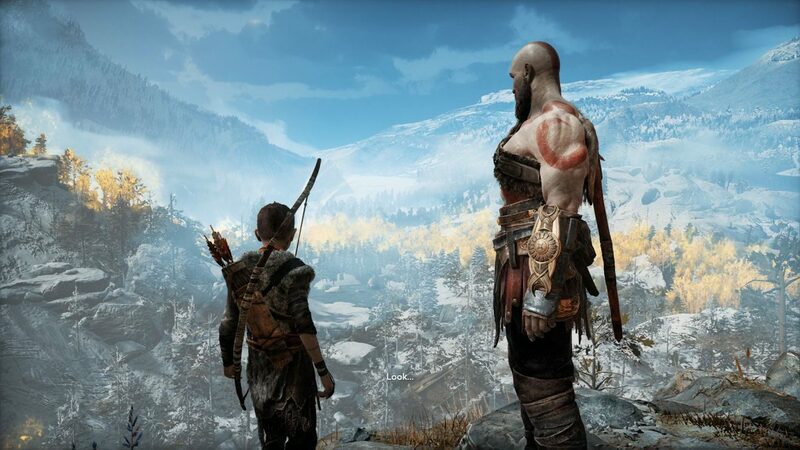 Now, he’s joining Kratos on a new quest through the myth, legends and lands of the Nordic Pantheon in the latest installment of the famous franchise. 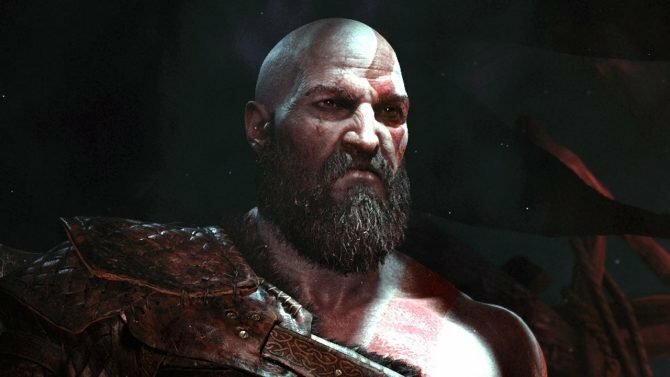 We’ve seen that the OST of the to-be-released God of War is available on Spotify right now, but as Bear McCreary passionately explains his thought processes behind some of the more notable themes–particularly Kratos–you can see all the thought and depth that went into the rage-filled god’s attempts to live a life of peace and calm rather than war and bloodshed. 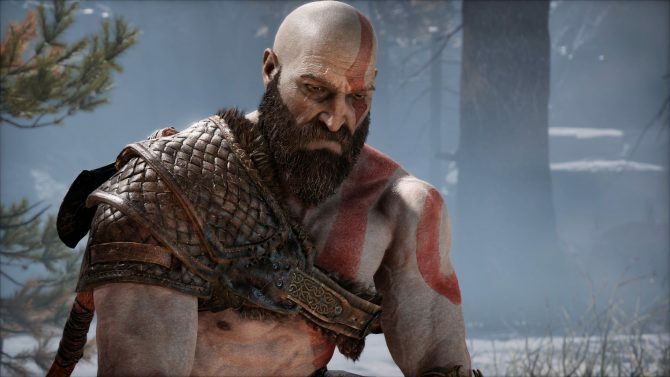 McCreary speaks to the evolution of character themes as they, too, evolve in the game and the story–from Kratos’ stern masculine appearance to his vulnerability and doubt. Other characters, too, will be seeing their themes change throughout the story to accommodate their own personal growth, which is an interesting and altogether human way of composing such scores. As a crowning for the beautiful music we get to hear, the trailer also showcases some really beautiful vistas explicitly captured on PS4 Pro. You can check out the full video below as we continue the countdown to God of War. There’s a lot of passion behind the developers of this project and the team involved, so I’ll personally be looking forward to some more behind-the-scenes footage from the game’s development. You can also check out our review of God of War here, as well as pre-order it on Amazon here.